Christmas is for family and when loved ones decide to share the love, it is time to bring them to Siargao movie. Ten17P and direk Paul Soriano takes us to the beautiful island of Siargao as their official entry to the 2017 Metro Manila Film Festival. 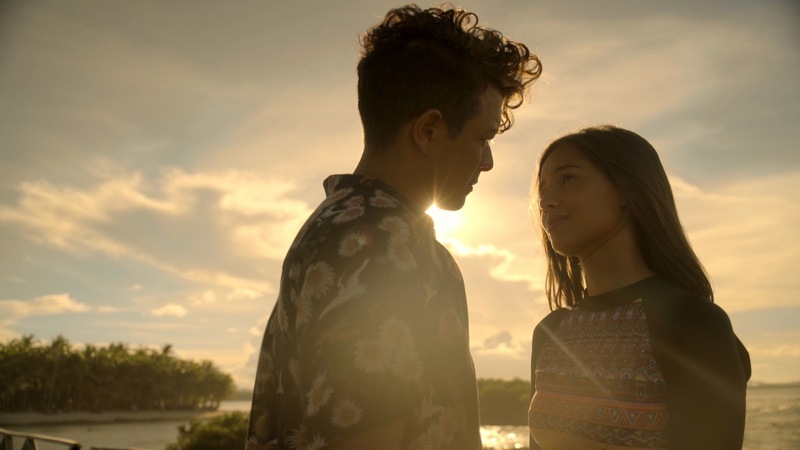 Starring Jericho Rosales, Erich Gonzales and Jasmin Curtis-Smith, Siargao movie lets you appreciate the beauty of the island and the beautiful story of three broken-hearted millenials. I joined fellow media watching the advanced screening at Trinoma Cinema last week and when I thought it was all surfing, I was surprised with more the island has to offer. Ms.Suzette Ranillo plays the mother, Roxanne Barcelo and Will Devaughn as friends of Diego(Jericho) in the movie.